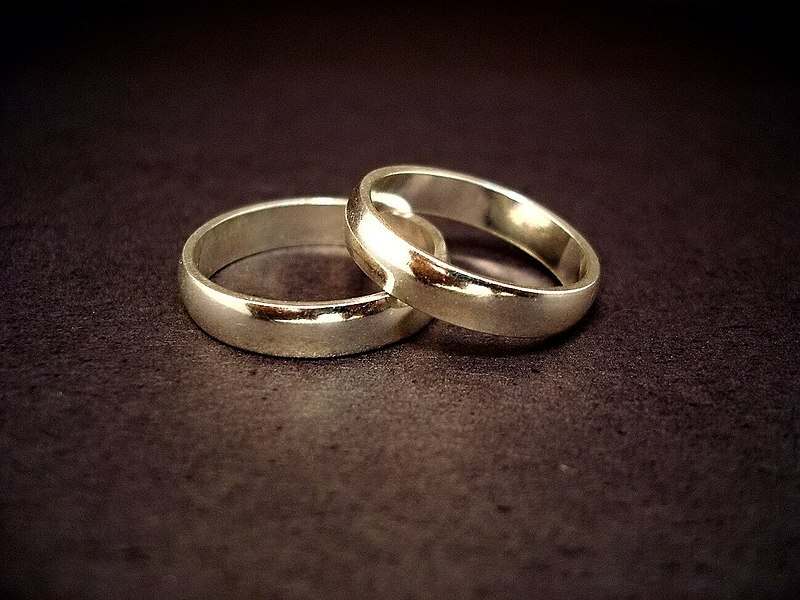 Continuing with Duties and Ministries, we read where the confirmation stipulation for married Catholics originates: canon law. More and more, Catholics come for marriage preparation without having been confirmed. Is there a solution? An earlier age for completing initiation? Making pastors ordinary ministers of confirmation? Pine for an earlier era? I think the condition, “grave inconvenience” can and should be interpreted generously. My theological belief is that every First Communicant be confirmed, but with the messy situation in the Church today, that’s hardly likely to happen in most places. Dioceses are especially concerned about this. My parish is too, but I’ve heard crazy stories over the years, and if any of you readers have been around weddings for a tenth as long as I have, you have one or two too. In my diocese, Confirmation is done before First Communion, as the meaning of the Eucharist is lost when it comes before Confirmation. Baptism followed by Confirmation was the traditional order until Pope Pius X changed.